The shopping season is quickly approaching and an estimated $717.5 billion will be spent this year on Black Friday. As most people will be enjoying the deals and buying the latest technology, only a few know about the hard work that is put in to make it possible, and the impacts the shopping season has on the logistics industry. 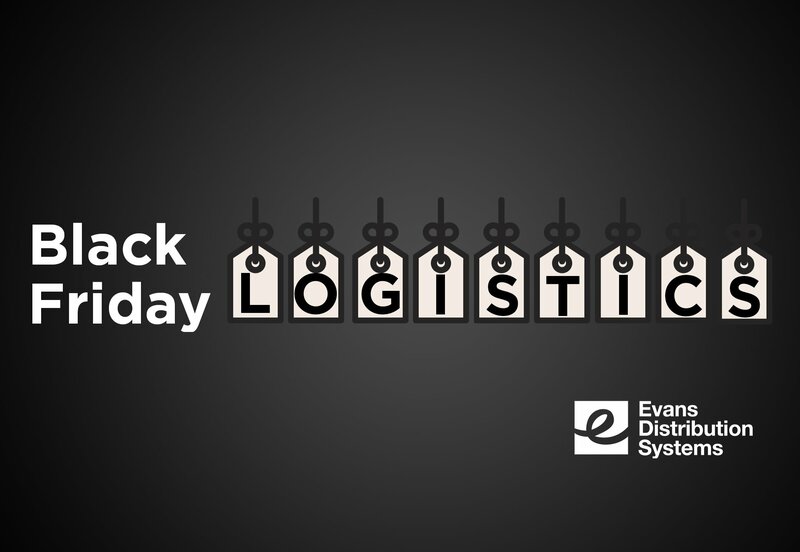 The logistics world is significantly affected by Black Friday and Cyber Monday. The time leading up to these two days are filled with a tremendous amount of planning. Logistics professionals prepare months in advance by analyzing data and trends to predict demand. The goal is to meet demand without having an overflow at the end of the season. Backup plans are created, and more truckloads are arranged to ensure that products are delivered in a timely manner. The increase in staff working at warehouses is one way the logistics industry is affected by Black Friday and Cyber Monday. In order to keep up with the high volume of orders, it’s important to have staff that is already trained and can efficiently do their job. This improves efficiency and cuts down on customer complaints due to employee mistakes. The unpredictability is so high during this time that spur of the moment decisions will happen more frequently. Operation managers will use their expertise to identify solutions and implement them quickly. 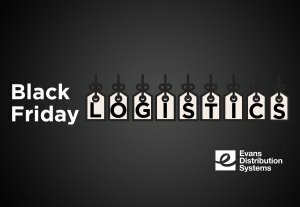 Even though Black Friday and Cyber Monday bring tough challenges, they are two of the most profitable days for logistics companies. The demand for their services is so high that it can potentially bring in new last-minute business. In order to make sure your team is successful during this time period, we recommend following these 6 tips to be prepared. Ensure that you have backup plans in case any last-minute changes or requests need to be made. Having a plan “B” in place will help keep costs to a minimum and help retailers avoid lost sales opportunities. Utilizing dedicated trucks, trans-load shipments, expedited trucks, and additional warehouse stock situated next to your major customers are great options to support any changes. Keep track of where your products are in the supply chain. Know which orders are being manufactured, which are ready to ship, and which are in transit. This visibility will allow you to focus on any gaps that need to be filled. To reduce transit times and ensure that the goods get to their destinations on time use trans-loading at the port of entry. Other options to reduce transit time are consolidating your freight, utilizing dedicated trucks, or leveraging multi-stop deliveries. Constant contact between suppliers, customers, and logistic partners will help everyone be more successful and profitable. Telling your business partners about any foreseeable issues, good or bad, and what they should be focusing on will help prevent any major customer service issues. Identify and fix potential gaps in your supply chain immediately. These gaps can lead to shipping delays and lost profit. Fixing them now will prevent other issues like customer complaints in the future. Hire help now. The holiday season is the busiest time of year for the logistics industry. You do not want to be training employees during the peak of the season. Hiring and training employees in advance will prevent you from missing deliveries, frustrating customers, and losing sales. Following these steps for the holiday season will ensure a successful one!